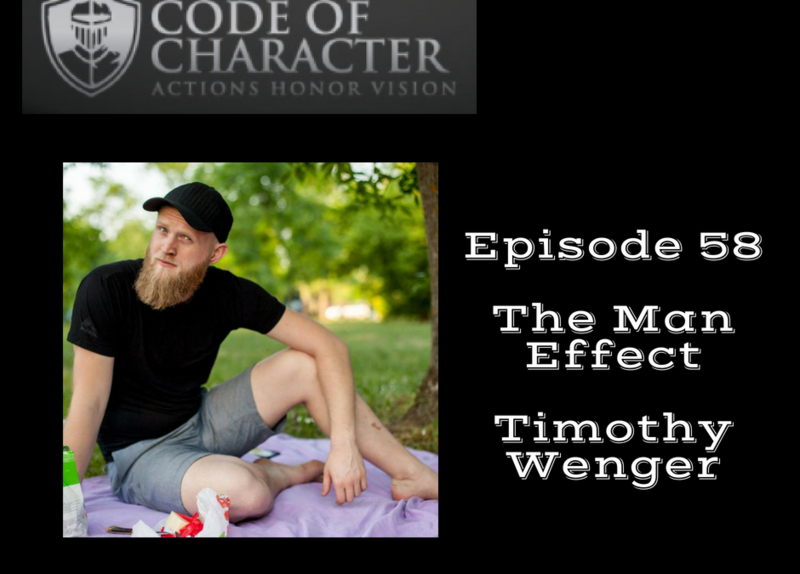 Timothy Wenger is the founder of The Man Effect. He blends his passion for photography and curiosity for discussing important issues, starting with one question. Connect with Timothy at http://themaneffect.com! 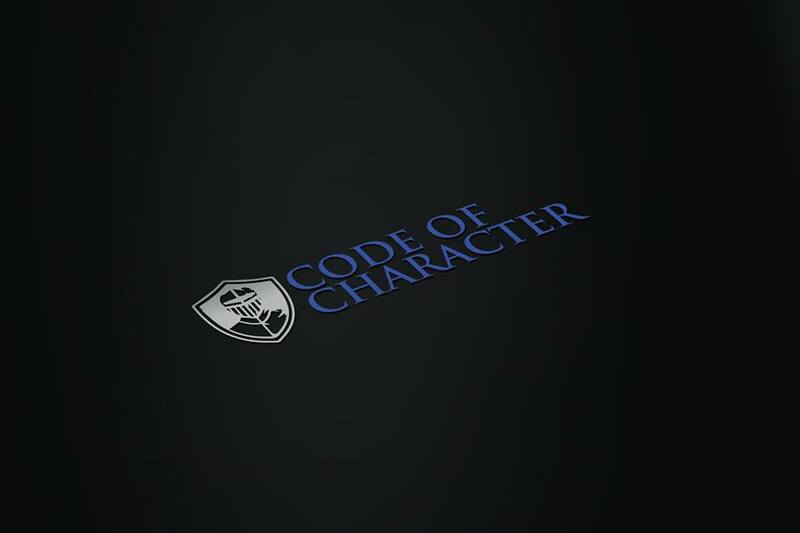 Email me with any feedback at justin@codeofcharacter.com!